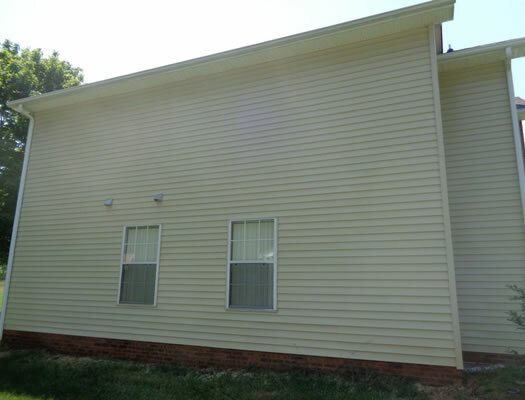 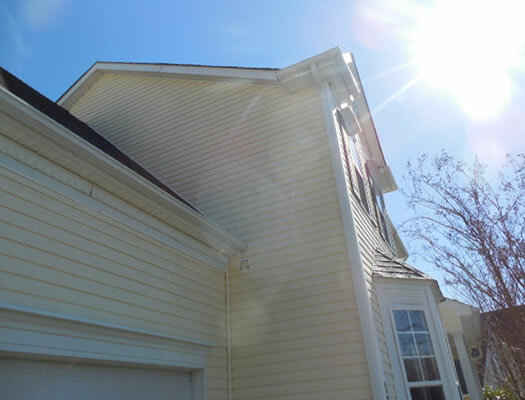 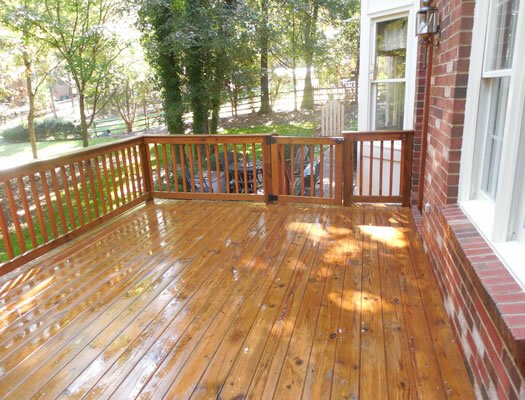 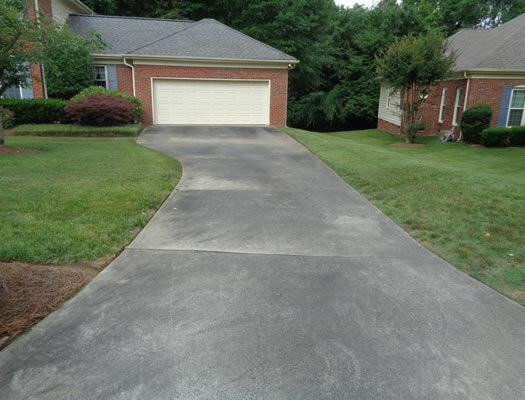 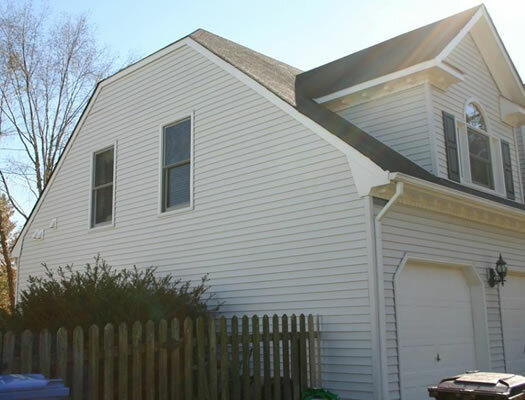 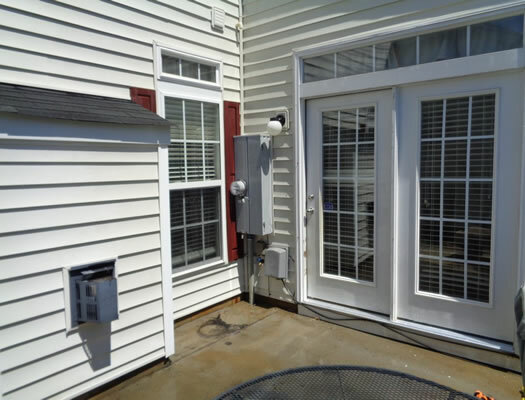 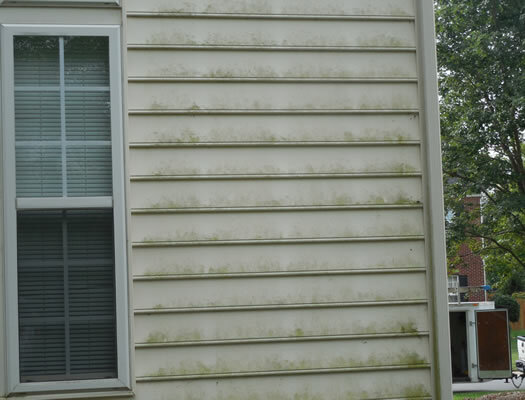 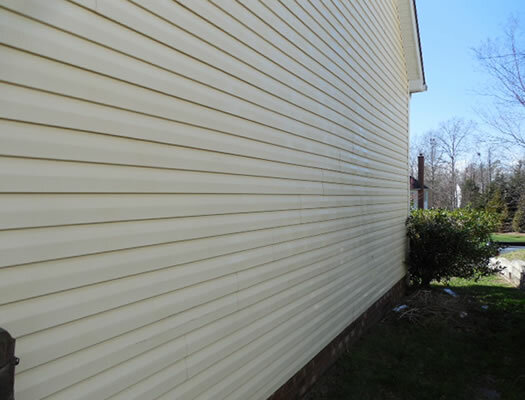 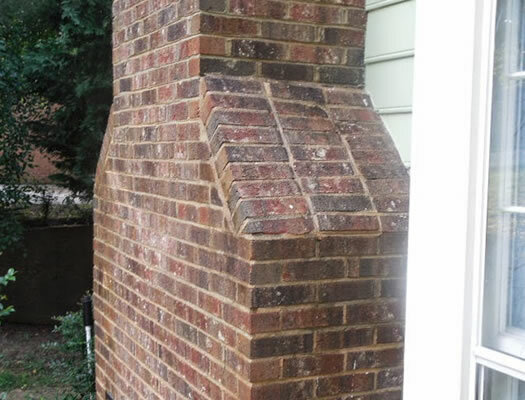 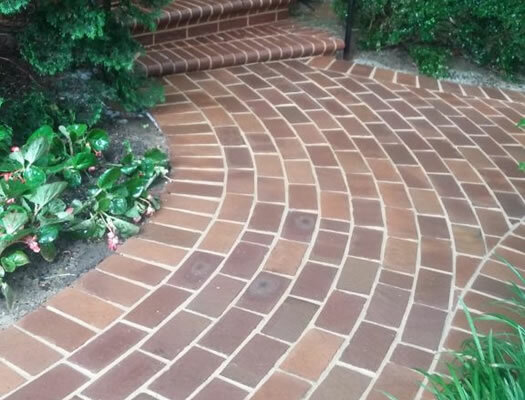 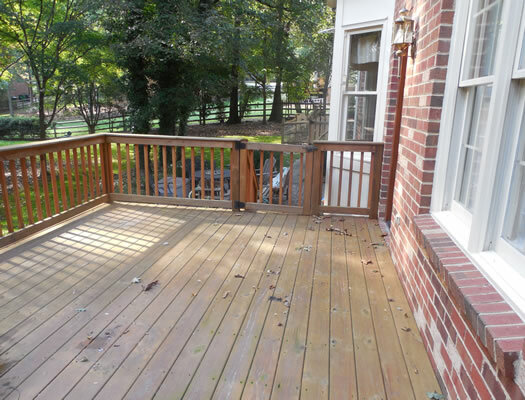 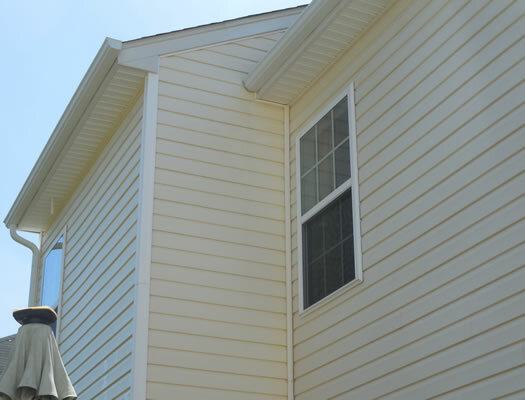 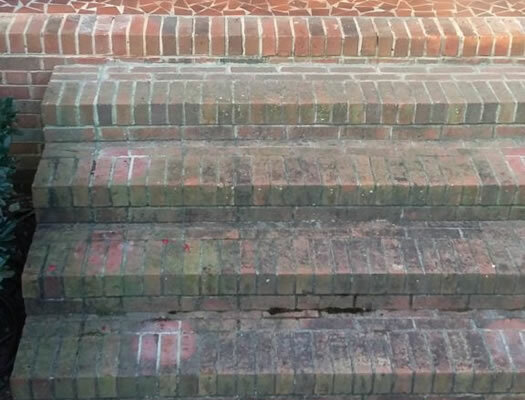 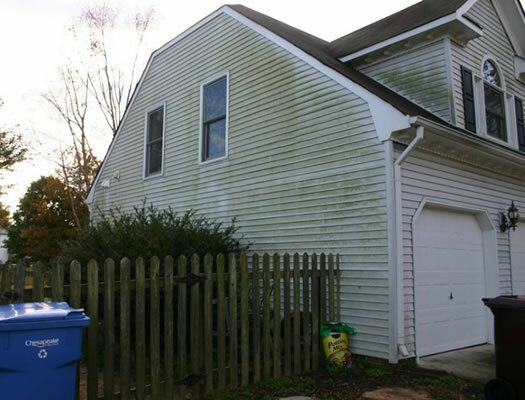 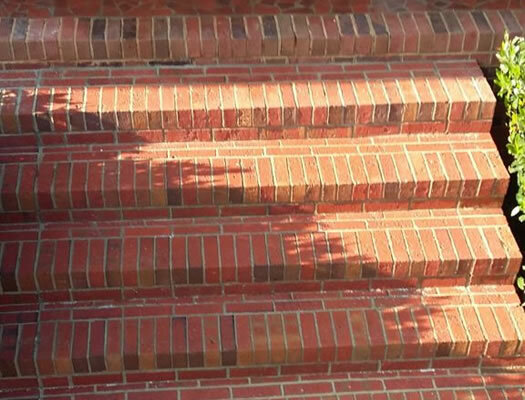 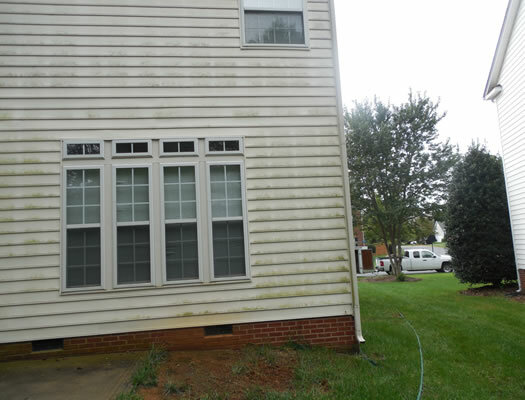 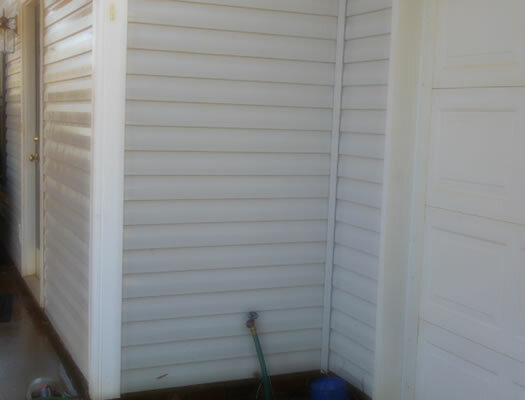 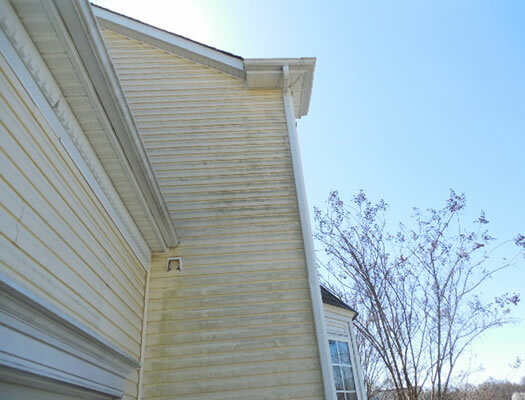 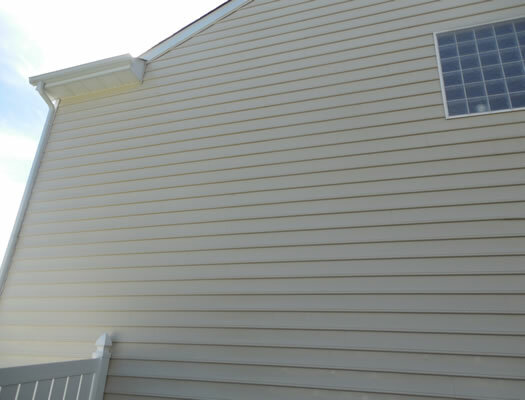 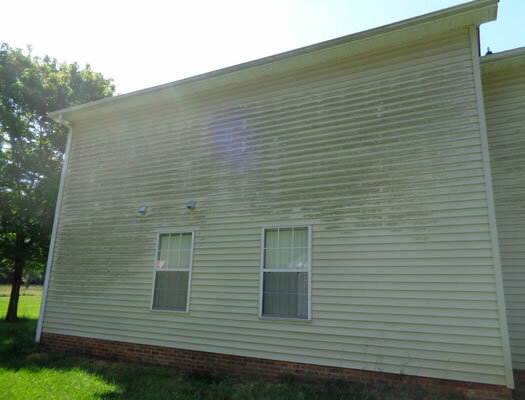 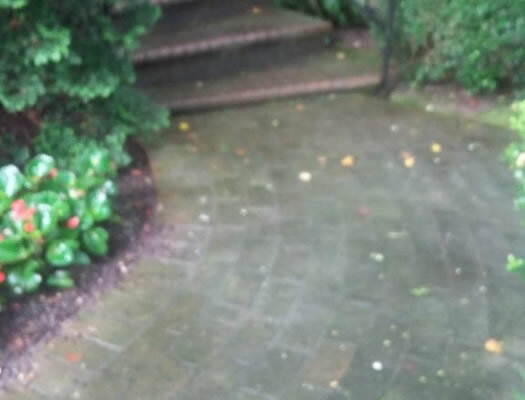 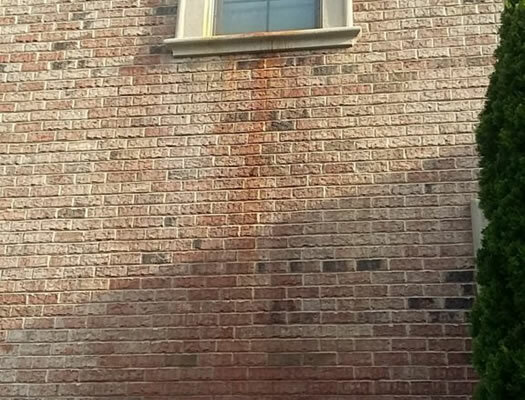 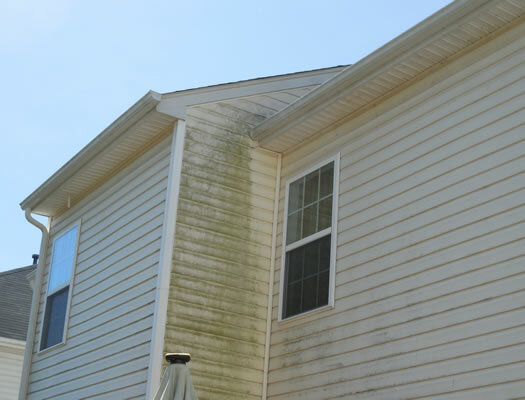 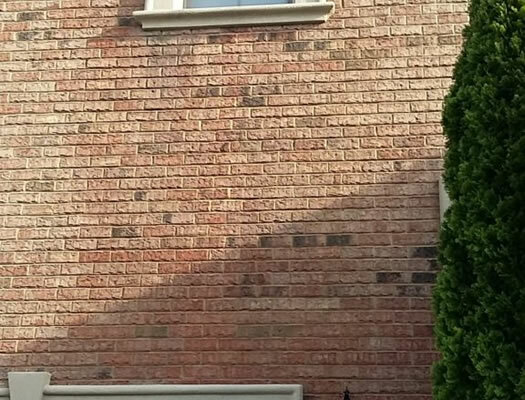 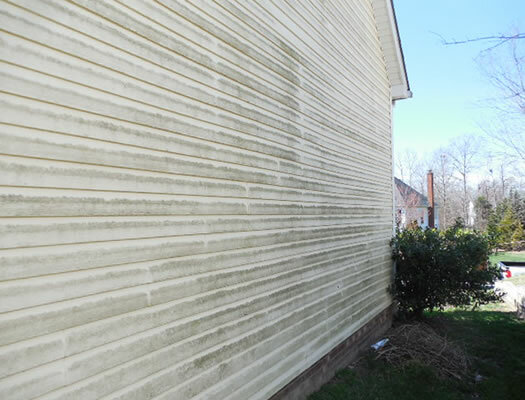 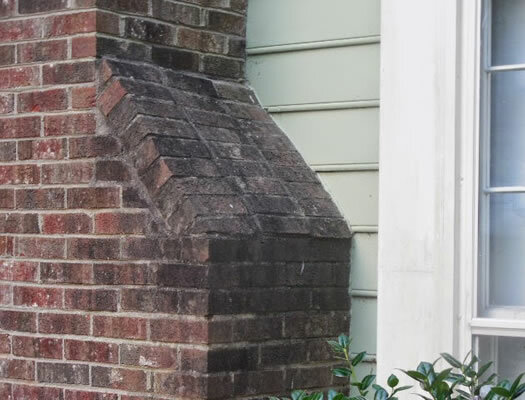 View some of our before and after photos from previous power washing projects. 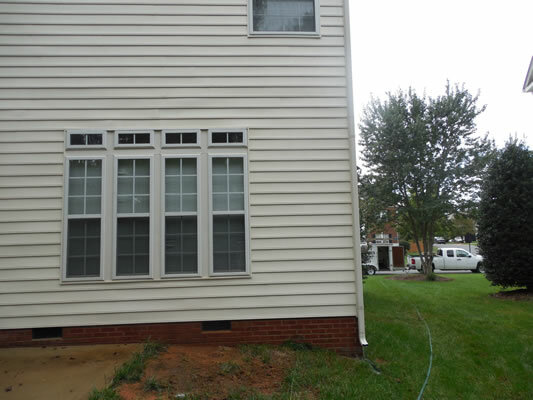 To view the AFTER photo just grab the slider with your mouse or your finger (on a touch screen) and slide it back and forth and see the results right before your eyes! 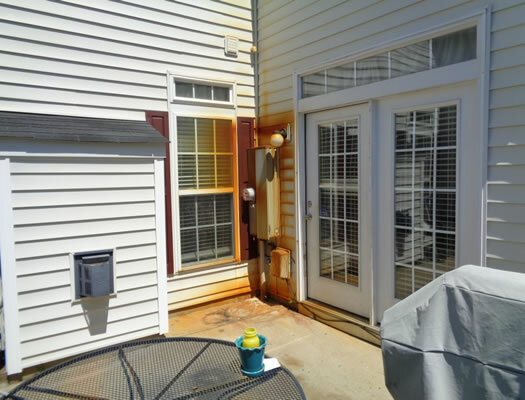 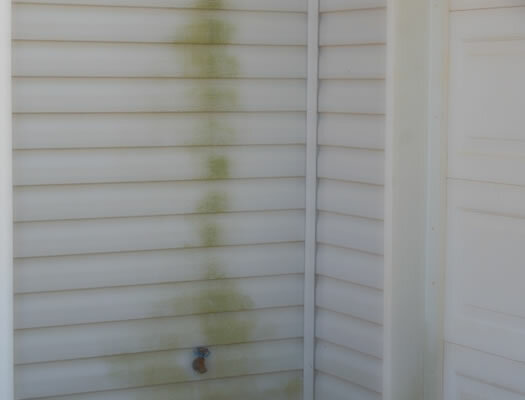 "What a fantastic difference all the power-washing made!!! 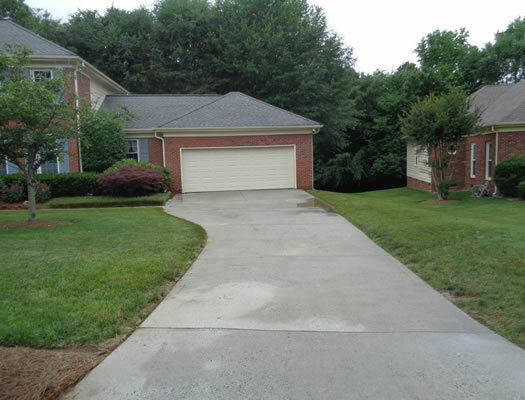 Will make a nice first impression once the For Sale sign hits the yard. 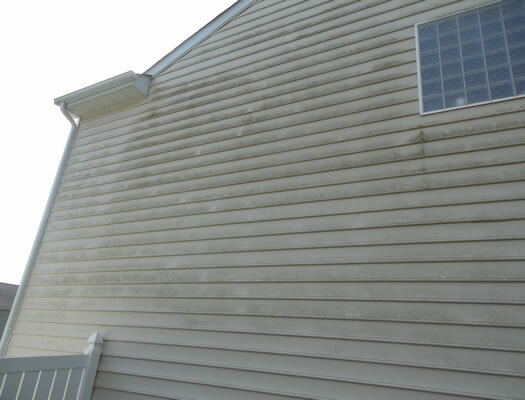 (Do you service Columbus, Ohio!?)"